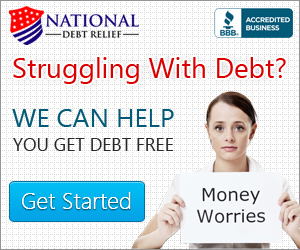 Is it your dream to be debt free? Well, you are not alone. There are millions of people that practice debt-free living every day. But what makes them different than the other group of millions that carry credit card balances and are loaded with other types of debt? Life is all about change. 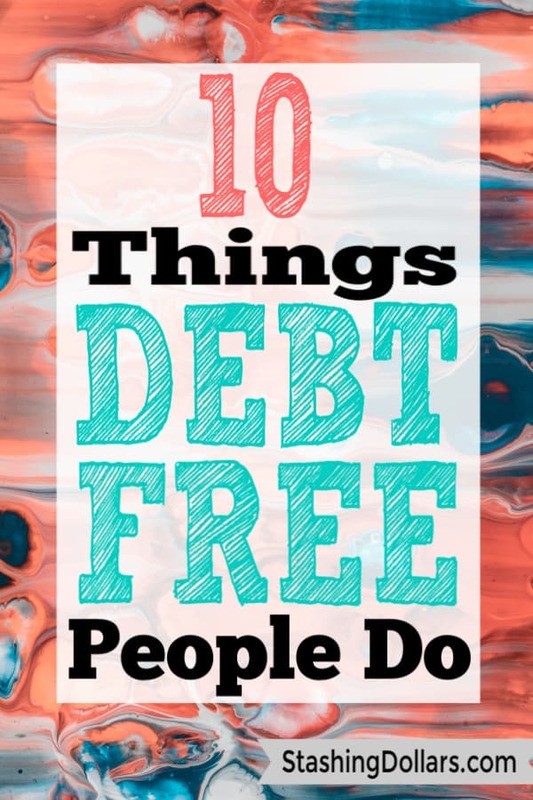 If you don’t have all the characteristics of a debt-free person, it is not too late to start. If you have none of the characteristics, start with #2 or #3 and a doable debt repayment plan. Become obsessed with seeing zero balances and the rest of the below list will follow as you pay off your debt. Items 1, 2, 4 may be a work in progress for you and that is okay. The other 7 items are things you can start working on today. If working on a lot of items at once gives you an overwhelming feeling, just start with what you can handle. Debt-free people are prepared for emergencies. There are a lot of opinions as to what your emergency fund amount should be. If you don’t have anything set aside at all, start with $1,000. This may seem like a lot. But if you start looking around your home at what you have that can be sold, you may find that coming up with $1,000 is not that difficult. $1,000 can help you avoid putting unplanned expenses on a credit card. Carrying credit card balances can lead to thousands of dollars in interest payments and possibly fees. Credit cards can be great tools. 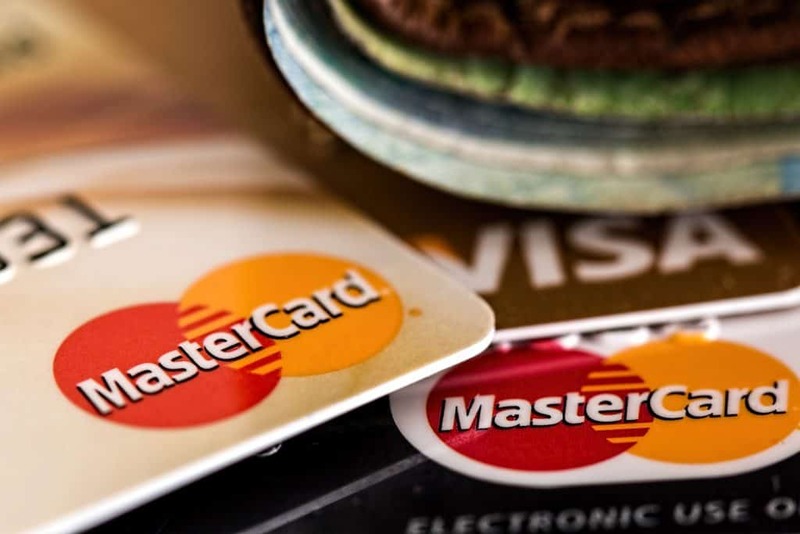 You can find credit cards that offer great rewards and excellent introductory interest rates. These things can be used to your advantage. However, the interest rates will eventually increase significantly and if you carry a balance, you will be paying more than the original purchase price. People without debt spend within the limits of a budget. When I say “limits” that does not necessarily mean that they pinch every penny. But they do follow guidelines for spending and saving as well. If you don’t know where your money is going, take the time to complete a spending tracker for a month or two. It can be a real eye-opener and go a long way toward helping you pay off any debt that you may have. 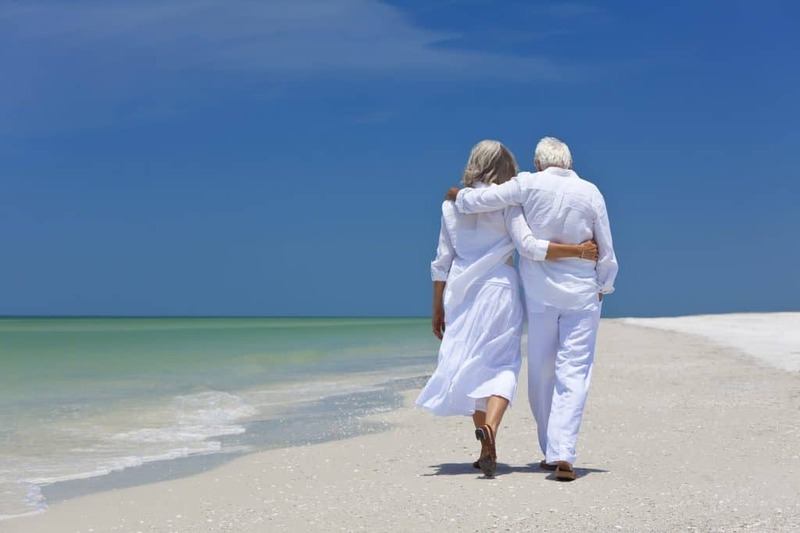 Being able to have financial security in your golden years takes planning. There is no shortage of tools that can help you save for the time when you no longer work full time. Debt free people tend to do smart financial planning and having an emergency fund as well as contributing to retirement accounts are 2 savings steps that should be at the top of your financial planning list. If your company has a 401(k) match, that is a great place to start saving for retirement. Debt free people pay their bills on time. 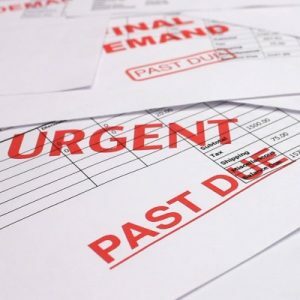 Paying your bills late can lead to utilities being turned off resulting in reconnection charges and late fees. Credit card companies charge late fees that can be very pricey. Not paying bills on time can have a negative impact on your credit score as well. Having a credit score that is not excellent, can lead to higher mortgage interest rates and insurance rates. Paying bills on time should be a priority. Debt-free people are always learning about money. 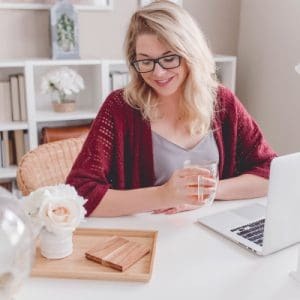 How to make extra money, how to save money and how to make a passive income from money they already have are important to the debt free individual. 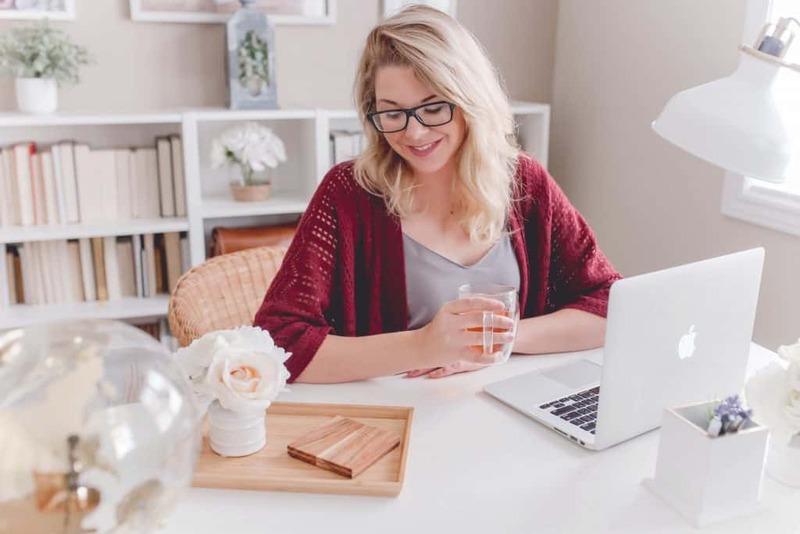 Taking some time to see how other financially independent people got there can be the motivation you need to start your financial independence journey. Impulse buys can be a real killer when it comes to debt freedom and financial independence. While many impulse buys are not highly expensive, they can add up over time. You may not even incur debt as a result of your impulse buys, but they can definitely be stealing from the money you could be saving. If you did not see the item in the store or online, would you have gone shopping for it? Tracking every penny spent for a few months can help you identify an impulse buying problem. Financially savvy and debt-free people are goal driven. They have an idea of what they want out of life and they make a plan to get it. It is a well-known fact that seeing your goals in writing increases your chances of achieving these goals. What do want to do in the next year? Three years? Five years? How many of the things on this list involve money? It takes goal setting and a plan to get there. Debt-free people know this! People with no debt are able to avoid the need for instant gratification. They make sacrifices for their freedom from debt. Individuals with thousands of student loan debt live frugally to pay it off quickly. Others go to great lengths to pay their mortgages aggressively so they can live their lives without being saddle to large payments each month. Debt free people drive used cars, keep cell phones longer than a year and don’t buy $200 tennis shoes. Financially secure people carefully pick and choose what they are willing to pay for and sacrifice the rest to keep from incurring debt. If you are one half of a couple, your finances will be impacted by the other half of your couple. People that are debt free and have a partner, talk about how they are going to spend their money. They set goals together and make a plan together about how to reach these goals. Couples air differences and their solutions include compromise. They work on reaching financial freedom as a single unit. Being debt free is a mindset. You have to want financial security more than you want things. There are people that have never paid a credit card interest. Even if that it is not you, it does not mean you cannot have an interest free future. Making a plan for being debt free is not difficult. Executing it can be a challenge if you have some bad habits that need adjusting. Remember, it is all a process. As long as today is a little bit better than yesterday, you are on the right path. Start by setting some goals. Since no has a goal of paying consumer debt all their life, goals are a good “step one”. What do want out of life and what is going to take to get it. Is it a dream home, to pay for a child’s education, to travel and experience life? There is so much to do and debt can steal it all if you are not careful. Make a plan for getting debt free if you still have debt. If you feel like you cannot pay your debt off on your own or like it will take you forever, you may want to talk to a debt management company.